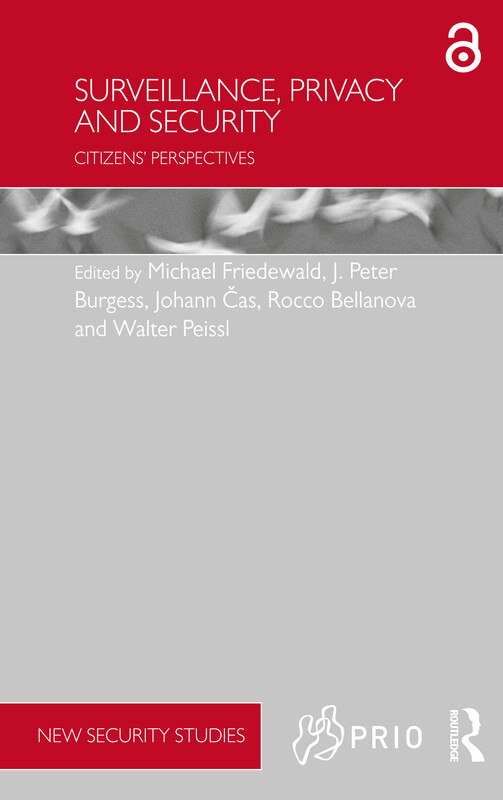 This volume examines the relationship between privacy, surveillance and security, and the alleged privacy–security trade-off, focusing on the citizen’s perspective. A PDF version of this book is available for free in open access via www.tandfebooks.com. It has been made available under a Creative Commons Attribution-Non Commercial 3.0 license. Beyond the trade-off between privacy and security? A ‘Greek paradox’ beyond the trade-off of security and privacy?